Leading metal additive manufacturer Sintavia has announced that it has become the first company to have received internal approval to manufacture production parts for Honeywell Aerospace using the powder bed fusion process. The approval, which covers all programs within Honeywell Aerospace, is expected to significantly reduce the company’s manufacturing times and costs, in addition to delivering dramatic design improvements. “We have been working with Honeywell for over 18 months as part of their rigorous supplier qualification,” said Brian R. Neff, Sintavia’s Chairman and CEO. 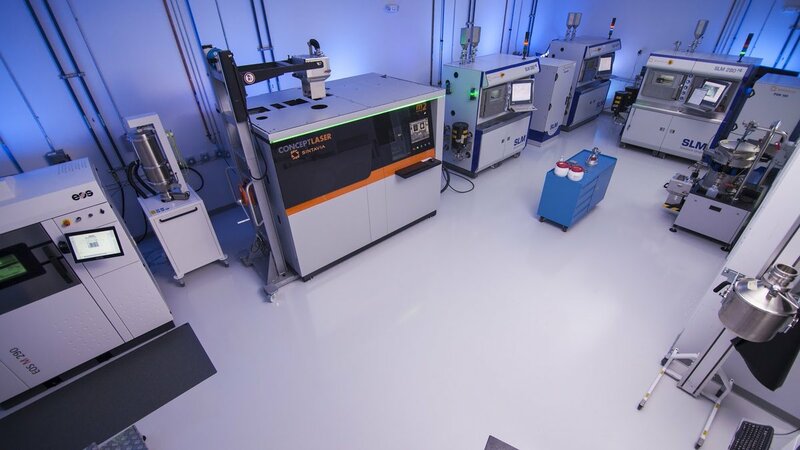 Sintavia, which recently broke ground on a new advanced manufacturing facility in Florida, is the global leader for independent metal additive manufacturing for Aerospace & Defense, Oil & Natural Gas, Automotive, and Ground Power Generation. The company holds AS9100, ISO17025, and ANAB accreditation, as well as being OASIS and ITAR registered.